I smiled and jokingly asked him if he really wanted me to answer his question given that some of the Directors in the room had been on the same Board in excess of ten years. He smiled back and said “yes”. “The argument for staying longer is that experience leads to greater competency. I buy that. Do I really expect a Board to dump a high performing CEO just because they’ve reached the five-year mark? No I don’t. But do I think the Board and the CEO should be having serious discussions about tenure, goals and succession. I do. At Board level, many Board members are already subject to term limits and extensions. However, very few organizations limit a Director’s tenure to five years. 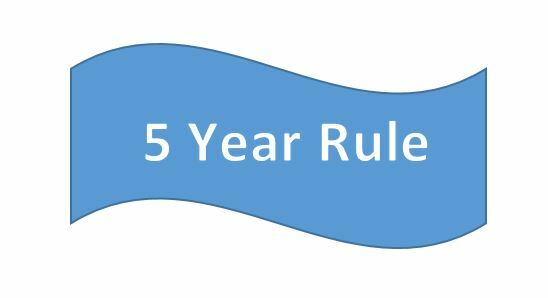 In fact, over 50% of Canadian public companies have fifteen year limits1. Obviously, I have a problem with that. Directors are not independent at that point. Whatever value they’re expected to provide, it better be based on institutional memory, not objectivity and currency. Compare that to the average tenure for employees – just 30 per cent ever stay in a job longer than 4 years2. So, back to the other day. There were two positive outcomes. First, lobbing my five-year theory onto the Boardroom table fired up a lively discussion on the pros and cons of Board limits. No decisions were reached but I can tell the subject is now real. Then as I was packing up my equipment and heading out after the meeting a gentlemen stopped me who had been very quiet throughout the discussion. Here’s what he told me: “Jim, I heard you. It’s time for me step down from this Board”. Good for him. I know it wasn’t an easy decision but he’s making a good call.